In the study, the working memory of 18 daily smokers were tested on two separate occasions. In one session, participants were tested after normally smoking, and in another, participants were tested after at least 12 hours of smoking abstinence. In both sessions, participants completed a working memory task on a computer in which they were asked to focus on a fixation cross, but be aware of a flashing dot in their peripheral vision. After a short time, the fixation cross disappeared and the participants had to move their eyes to the remembered location of the dot. Geier and colleagues used eye tracking to assess precisely where the participants were looking and when they shifted their gaze. In groups who had smoked regularly before testing and were being monetarily compensated for quickness and accuracy, researchers noticed an improvement in working memory; this group more accurately remembered where the flashing dot appeared. Meanwhile, participants who had abstained from smoking showed no similar increases in accuracy when being monetarily compensated. In groups who had smoked regularly before testing and were being monetarily compensated for quickness and accuracy, researchers noticed an improvement in working memory; this group more accurately remembered where the flashing dot appeared. NeuroscienceNews.com image is adapted from the Penn State news release. Other researchers on the project are Nicole Roberts, doctoral student in human development and family studies at Penn State, and David Lydon-Staley, a former graduate student in the Geier lab and current postdoctoral researcher at the University of Pennsylvania. Funding: The research was supported by Penn State’s Social Science Research Institute, the Hershey Cancer Institute, and the Clinical Translational Science Institute, along with additional support from the USDA National Institute for Food and Agriculture and the National Institute on Drug Abuse. Image Source: NeuroscienceNews.com image is adapted from the Penn State news release. Penn State “Nicotine Withdrawal Affects the Brain’s Cognitive System.” NeuroscienceNews. NeuroscienceNews, 10 December 2017. 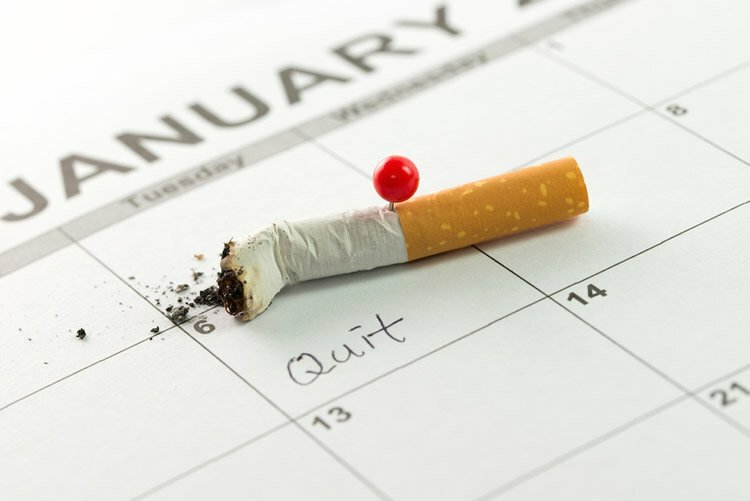 Penn State “Nicotine Withdrawal Affects the Brain’s Cognitive System.” http://neurosciencenews.com/cognition-nicotine-withdrawal-8153/ (accessed December 10, 2017). All abrupt chemical withdrawals affect cognition! You’ve unbalanced the prevailing chemistry of the body.